Even if you try to sweep all of Carey’s misuse and abuse as an actor under the studio rug, you can’t look past all of his ingenious and insane film concepts that never saw the light of day. When it came to performances, you could safely say that Carey helped other actors create characters more often than he himself managed to play them (I’m not sure about this sentence in general. It’s confusing). 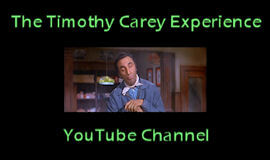 Failed screen tests, in which the eventual actor of choice mirrored his performances, glutted Carey’s career. His energy and naked honesty often made more enemies than friends. Carey’s characters weren’t allowed out of their cages. He would spend months developing the personality and behavior of a character only to have his screen time edited down to a moment or two. The reason? It seems as though his presence always took away from the stars; his energy and screen presence left everyone else looking flat and artificial. In this way, he was kind of like James Dean, who he worked with on Dean’s first major film, 1955’s EAST OF EDEN (Carey was uncredited). 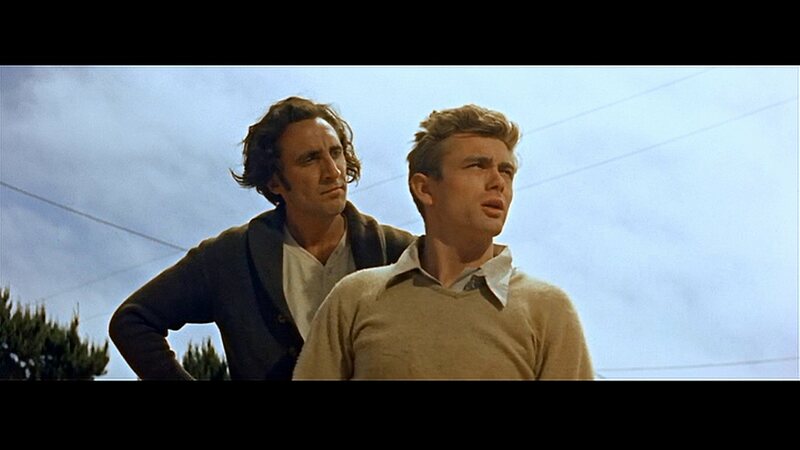 This entry was posted in Film, Quotes and tagged cashiers du cinemart, east of eden, elia kazan, james dean, sam mcabee, timothy carey, timothy carey: saint of the underground. Bookmark the permalink. i dont mind reading others talking on carey but i like your writing better.